Picture yourself as a little kid and remember an experience where you were with your mother or father and they taught you some of the basic manners of life. Do you remember the first time they said that you should always say excuse me whenever you are going pass a person when you are in a hurry or to say thank you when someone does something for you or say please if ever you are going to ask a favor? If you do, then good for you. But in this article, it will center on the other kind of good manner which is asking permission, but in the adult setting already. Why do we say in the adult setting? We are actually referring to the office setting where you have to ask permission in a professional way through a letter and that alone is how an adult acts. Adulthood is about being responsible and being professional at the same time especially if the setting is in the workplace. In this article, we will be introducing to you what a formal letter is and what are its essential parts. 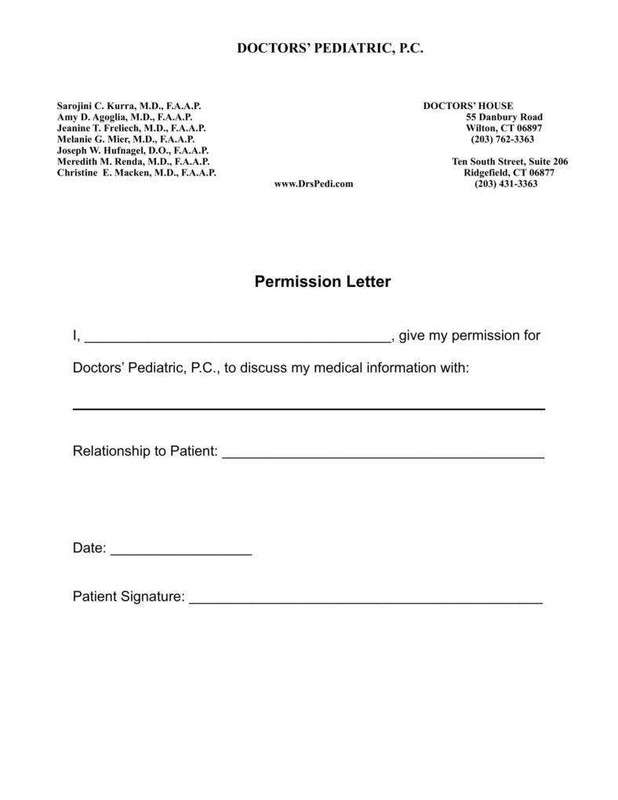 We will also be providing templates to help guide you in writing your own permission request letter to your boss, HR manager, or anyone of high position. So if you want to learn about it, read the article and we advise you to take note of the important parts. In the adult setting, there is no time to act as a kid or a teenager especially if it’s in a formal setting or place in the workplace. Although we can not deny that we may act informally from time to time and especially after office hours, but often the workplace should be all seriousness and display professionality. That is why, any requests or complaints, you have to address it in a formal manner whether oral or written. Most offices practice the latter through a letter they send via online or personally giving it to the assigned people who handle requests or complaints. 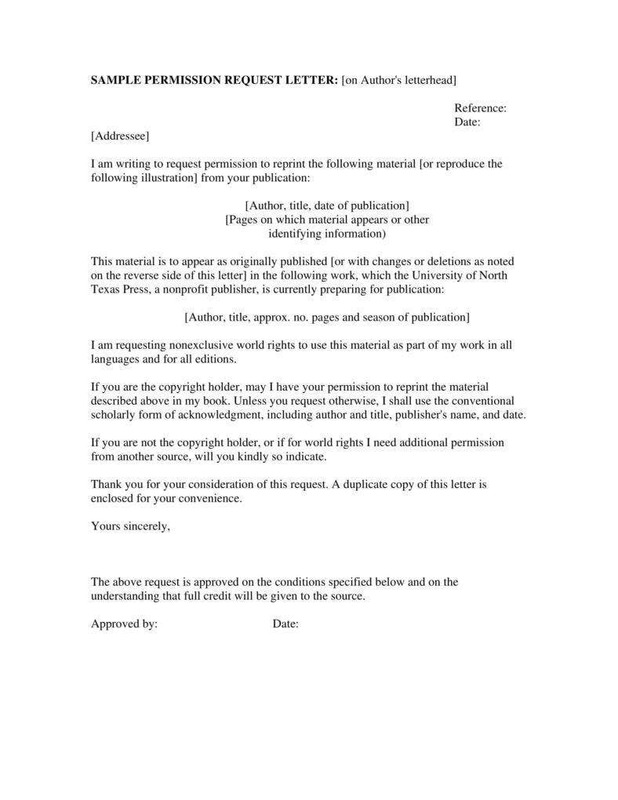 For the purpose of this article, we will be focusing on permission request letter. From the word itself “permission”, your purpose is to simply ask permission to your boss of something you need or want that relates to the office setting. Any letter you make in the office is called a business letter. It has a specific format and parts and we will be here to enumerate those parts. Put the date of the day you are planning to send your letter to. 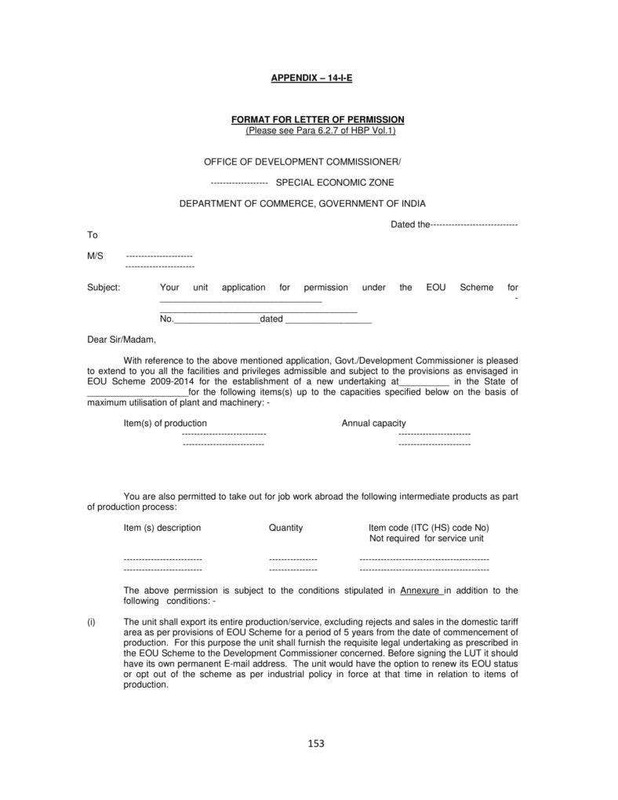 You can type in the completion date or do the numerical one but often, employees choose to write the completion date. Those are the basic greetings in any business letter an employee or a normal person usually uses. Again, you are free to search for more examples of greetings for a business letter on the internet. Use what you have efficiently. This part of the letter is called the body. In this section, you will already state the reason why you are writing this letter in the first place. When you are starting to write the letter, put the purpose of your request or permission at the very first sentences. Why you may ask? Because in the business world, you have to be straight to the point and no sugar coating with adjectives, unless you are planning to resign or retire. Employees do this because they have the notion and knowledge that the boss or the person you are sending that letter to, does not have the whole day to read along request letter with its purpose just being so simple. If the purpose is simple, make it simple and understandable. It can be frustrating and annoying to read something that was supposed to be simple and yet shown in a complex manner. Think of the person when you are writing the letter. What we mean by this is to take also a consideration if or she has time to read a long letter from you. If not, better make it simple and straight to the point to save him some time. Remember, this is not a love letter that you can fill with flowery words and have the purpose at the end. 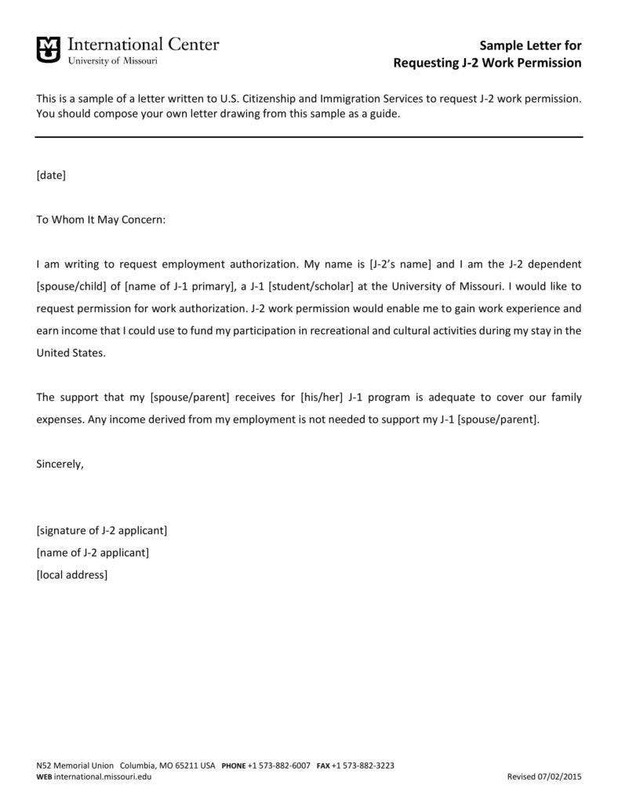 Below we have a sample letter that you might use in guiding you tow rite your own permission request letter in the future. Take note that this is only an example and you have the choice to expand it or not. I would like to ask if you could reconsider my request for a leave that you have denied for 2 weeks on Januar 17 to February 3, 2019. I am asking for a reconsideration because I have not seen my dad for how many years and he is only staying here for 2 weeks until he gets back to his job in India as a chief engineer. He plans for our family to travel around the world and it also serves as his birthday gift to my mother who recently passed the board exam. I am almost done with the tasks you have given to me and to my team. If you will approve my reconsideration, rest assured that I can still be involved with my team via online group chat where they can send me their concerns and in a way, I could also keep track of them. You can contact me through my cellphone number or through my email. 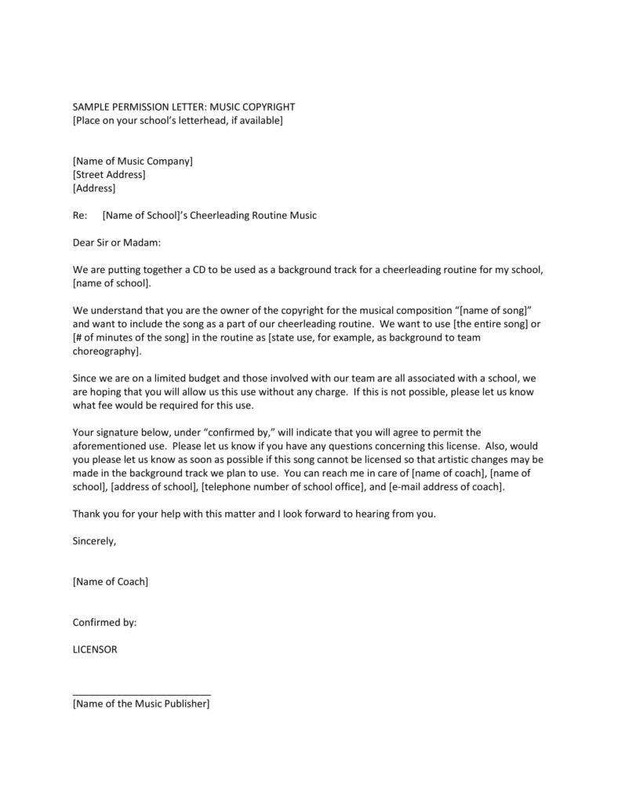 If you have read through the letter, it can be observed that we stated the purpose early on in the letter and just added a few more details to support the reason especially if it is that urgent and important. You can also actually search online for more examples of a complimentary close phrase. Choose the close that reflects on what you want him to understand or what you really feel inside through the complimentary close of the letter. 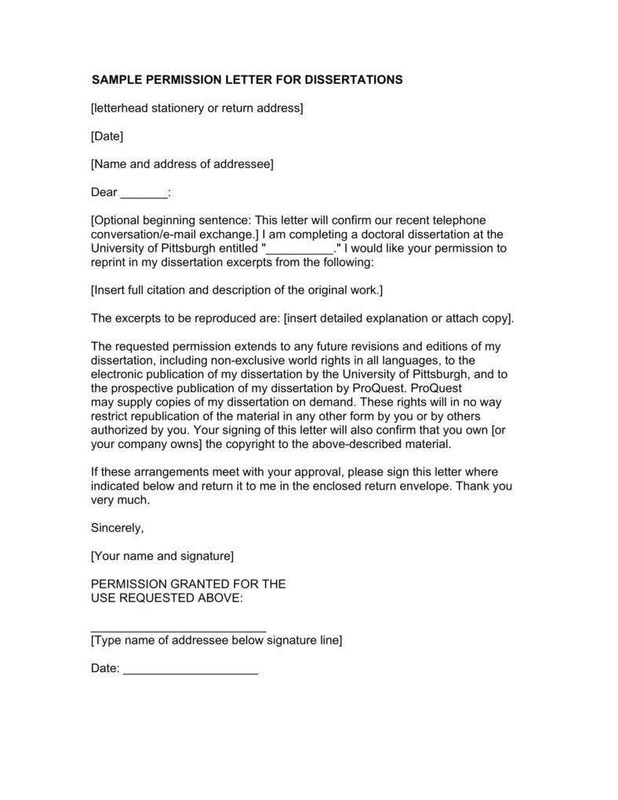 In this last part of the letter, you would finally affix your signature on your name to signify that you are responsible for everything that is written in the letter and all of its contents.After that, you are basically done. If you are one of the people on earth who is still having a hard time constructing their own thoughts into words through a letter, then you should learn how. When you engage yourself in learning, you would get this sense of fulfillment that you actually discovering something new may it be a skill or a profound knowledge. Do not ever be ashamed that you are trying to learn things that individuals younger than you already are an expert of. Everybody has their own pace in learning and understanding information cohesively because that is what makes us unique in this world. In order for you to be good at something, especially if you are not so skilled at writing formal letters of request is to have constant practice and ask help from people who do know and apply what you are reading on the internet of the same topic. Consistency takes you where you want to go along with the determination to achieve it. Writing a request permission letter might be easy for some but do not ever be pressured by that because again, you have your own pace. It might not be that easy, but things that are worth learning and applying really are not. Work hard for it and push yourself even if it brings you out of your comfort zone. That is beneficial because that is where most our growth starts. In life, have the attitude to seek and learn different things because this contributes to the expansion of your growth. Do not always waste your time on social media and get into books and research things that you are curious about.